Solgar Formula VM-2000 is a multivitamin that promises to provide your body with the complete set of nutrients for greater health and wellness. 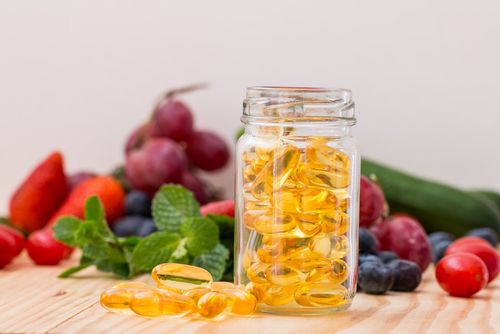 In order to sustain your body’s health and stability, multivitamins are a great choice. With harmonized bodily functions and processes, the body can sustain its health and shield you from illnesses. This nutritional supplement is developed to sustain your healthy diet. 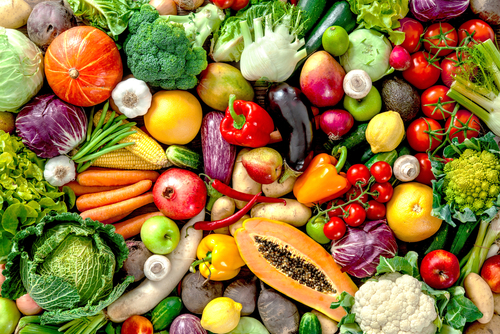 It does so by giving various vitamins, minerals, as well as antioxidants to ensure your body and health are protected. Moreover, this multivitamin is ideal for both carnivores and vegetarians. It doesn’t contain any corn, yeast, wheat, or dairy substances in the formulation. This is why it is also perfect for those people who have allergic reactions to these items since Solgar Formula VM-2000 doesn’t contain any of them. This multivitamin functions like any other multivitamin out there. It provides the body the nutrients it requires to make sure your body’s immunity remains strengthened and functioning normally. This way, your protected from illnesses. Pantothenic Acid (D-Capantothenate): this decreases the time it takes for morning stiffness to be felt. It also lessens the scale of disability. Calcium (calcium, carbonate, glycinate, amino acid chelate): this is vital for the stable capacities of both nerves and muscles. Iron (iron bisglycinate): this is vital for the transportation of oxygen and distinctive detoxification mechanisms taking place in the liver. Magnesium (glycinate amino acid chelate, magnesium oxide): this is crucial for the overall health of the user. Is Solgar Formula VM-2000 Harmless? Thus far there aren’t reports of Solgar Formula VM-2000 generating any adverse reactions. On the other hand, Solgar Formula VM-2000 has iron, so it’s important that it’s not within the kids’ reach. Overconsumption of iron is the No. 1 cause of severe poisoning in kids six years old and below. It is crucial that you see your physician if you have a pre-existing health concern, expecting, or breastfeeding before proceeding with this multivitamin. As of this writing, the supplement’s market cost is $51.30. If you want to find better deals, you need to do more research and you can probably find Solgar Formula VM-2000 in lower prices. Solgar Formula VM-2000 is not offered with a money-back guarantee, so you’re trying it without the possibility of any refund. 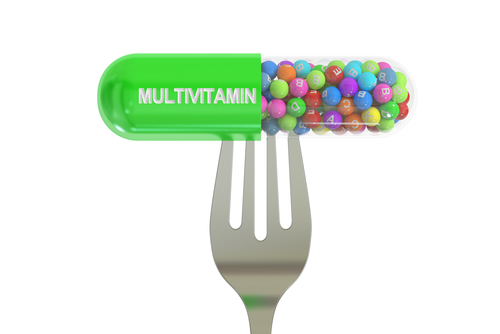 Though there’s potential in this multivitamin, customers may be concerned with the fact that it doesn’t have any clinical substantiation when it comes to its safety and efficacy. In general, it’s better to use supplements that have been clinically proven to generate positive results for better health. Solgar Formula VM-2000 is also costly and there’s no refund policy being offered.